Projects that make me happy! 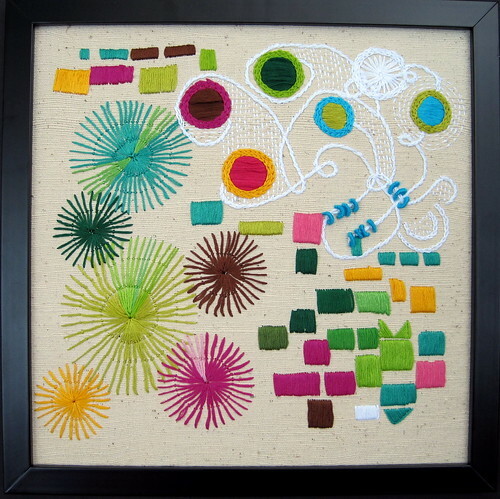 Love this free form embroidery by Davis.Jacque on Flickr. 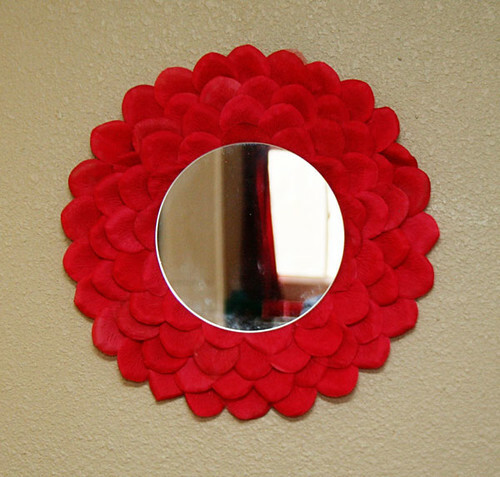 This pretty Chrysanthemum Mirror by The Project Princess. This before and after Andy Warhol kitchen redo by Jonathan Fong. 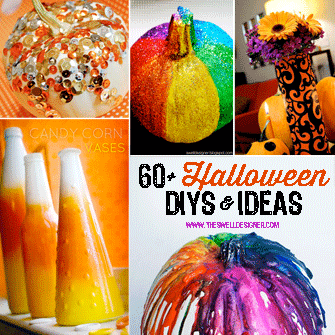 All awesome but I especially love that kitchen – wowee!